Number 26 Hair is a new hair salon in the centre of Bath. We specialist in creative cuts and colours and head stylist Katy has over 12 years experience managing and working in top salons. Out website is still under construction but please get in touch via the contact section or come in for a chat any time. We are proud to use MUK hair colours and products. They are vegan friendly and cruelty free. • 12 years+ experience managing and working in salons. • Love cutting short hair. Check back soon for a full list of services and prices. Check out our Instagram @katy_no.26hair to see what we're up to. 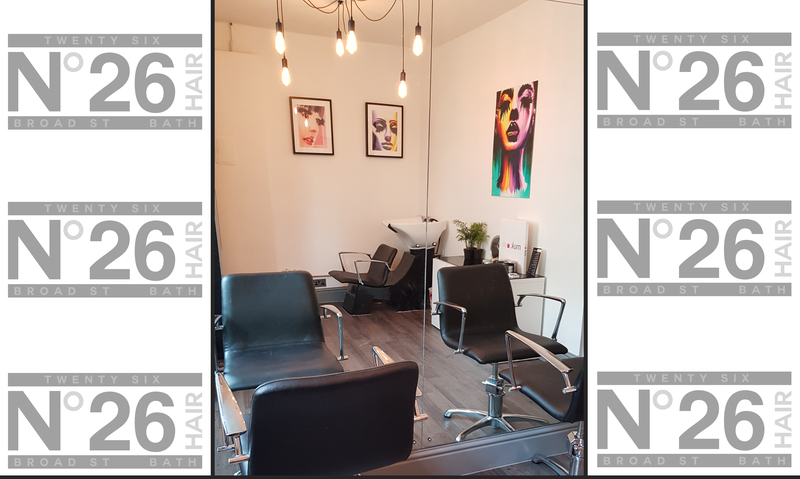 You can call us at Broad Street Studio on 01225 329 825, just ask for Number 26 Hair.